Good friend and TEAM MEMBER Brent is in Italy at the moment where he caught up with some team riders who were racing. Here is his report. Went to see Slim race on Sunday, man these boys are class. 60 km circuit race (4.5km laps), combined veteran/gentlemen’s race. They averaged 45km/h! Slim and his team mate Frank (or I should say Francesco) were both 3rd. Slim (gentleman) and Frank (veteran). I’m going to find out more about some of these boys as they have some racing pedigree. 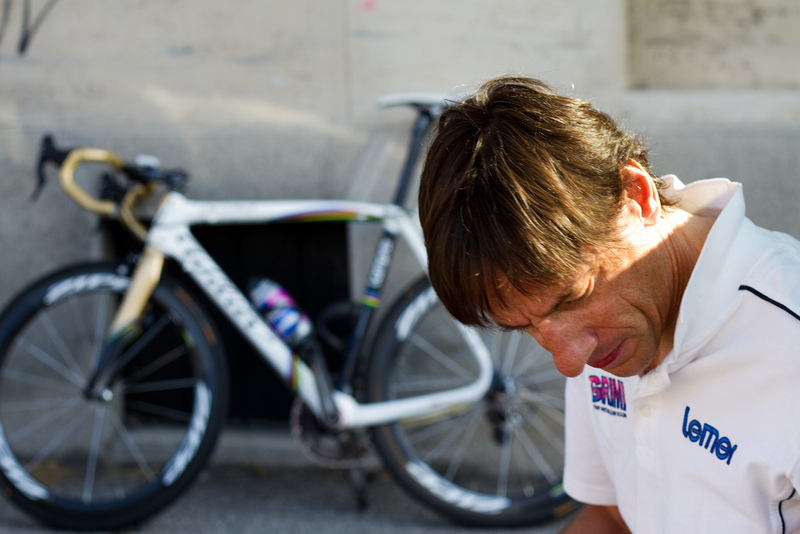 Frank was veteran grade world champ a few years ago and has the world champ stripes on the sleeves of his Lemer team kit. Angelo Denti is the current European veteran champ. 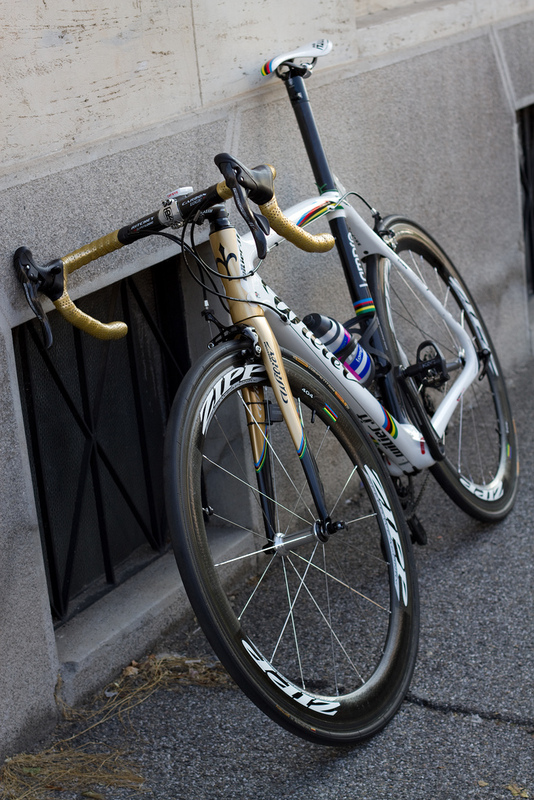 NOTE: Check out A Ballan’s WC bike that SLIM now rides BOOOOOOM!!! !